We want our cannon back! 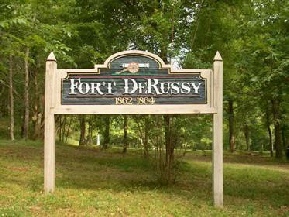 Or should that be, The Other Fort DeRussys? Forts Buhlow and Randolph replaced Fort DeRussy in 1865. Who provided their biggest guns? Whatever happened to the War Correspondent captured aboard Queen of the West?